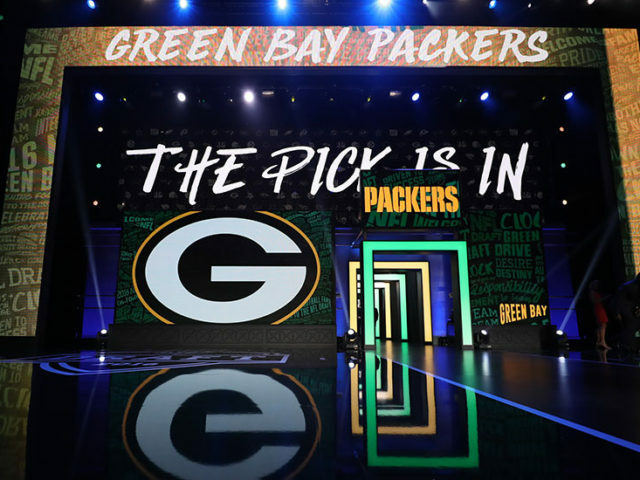 While it seems the Green Bay Packers might be content to sit at pick 14 in the NFL Draft and let one of the top defensive players slide to them, aggressiveness could pay off big this year. Because of the likelihood of Quarterbacks being taken early, top defensive names like Bradley Chubb and Minkah Fitzpatrick could slide as low as picks 7 or 8. 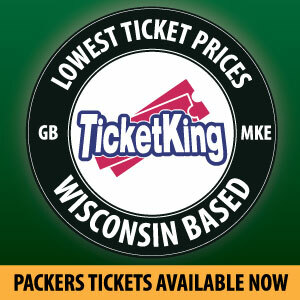 Those picks are within reach for Green Bay. The following are some realistic trade possibilities using the trade value chart from WalterFootball.com. Note: Trades inside the top 5 picks targeting QBs can inflate pick values, and typically don’t follow the trade value charts (i.e. the New York Jets trade from pick 6 to 3). This would have to be a move for a top flight defensive player (likely Chubb or Fitzpatrick), and Brian Gutekunst would have to be certain that player would be a major difference maker on the defense to sacrifice what should be another impact player in the 2nd round. In just about every realistic scenario, Chubb and Fitzpatrick are gone by this point. To move to pick 10, Gutekunst would have to fall in love with a Cornerback (Denzel Ward or Josh Jackson), Safety (Derwin James), or an Inside Linebacker (Roquan Smith or Tremaine Edmunds), and be convinced they will get picked before 14. Both of these scenarios are reminiscent of when Ted Thompson traded back into the 1st round in 2009 to acquire Clay Matthews. If the Packers feel like they can grab two impact defensive players, they may try to get a second pick on Thursday. Players like Marcus Davenport, Rashaan Evans, Isaiah Oliver, or an unforeseen player who tumbles down the board could be targets. This would obviously be a very aggressive move, as it would leave other holes on the roster needing to be filled by secondary free agents, late round picks, or undrafted free agents. Green Bay will be picking higher than they have in years, and it will be important to get an impact player with the pick. They also have plenty of ammunition to use to move up even higher in the draft, but that would put even greater pressure on hitting on the pick. Knowing the value in advance gives a better idea of where the Packers could be heading if they do decide to move up in the draft. This entry was posted in Andrew Mertig, Packers 2018-2019 Season and tagged draft, Green Bay Packers, trade, Trading up. Bookmark the permalink.